Turn heads and get your company noticed with professionally-designed door hangers from Minuteman Press Seattle. They’re the perfect way to capture attention—they get seen, held and read, and they’re practically impossible to ignore. 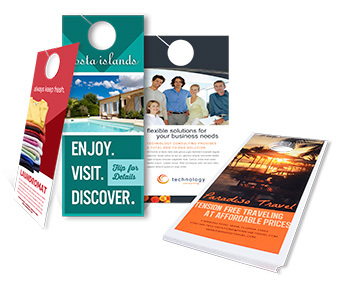 A custom designed door hanger should be bold, colorful and informative, and we have the experience to help you create the most effective marketing piece for your business. 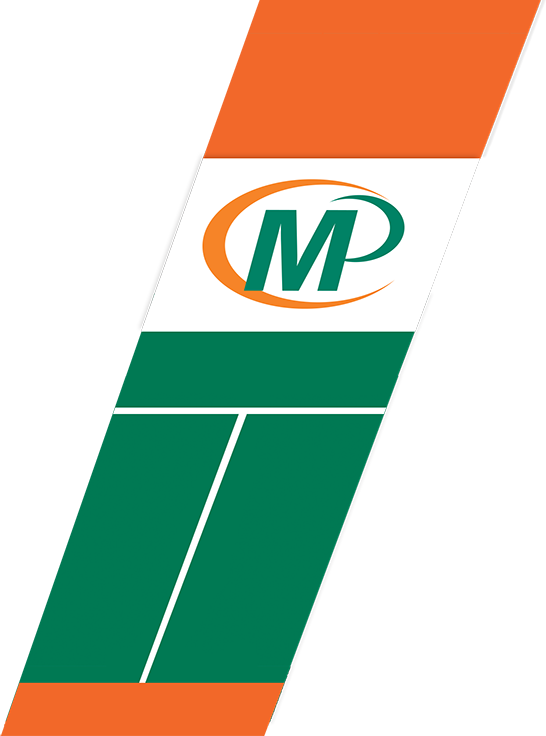 Our knowledgeable staff will walk you through each step of the process, from the concept of the design to the completion of the product. Create coordinating postcards and flyers for maximum impact and to reinforce your message.